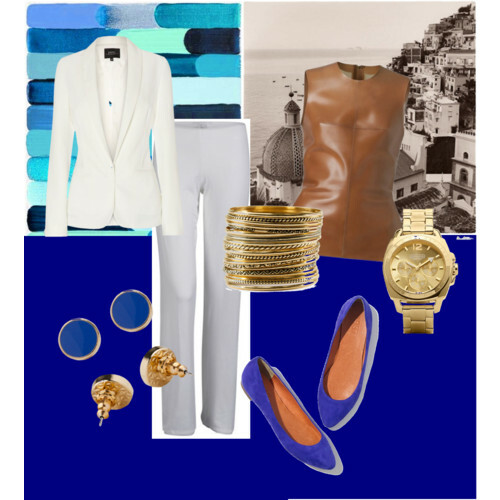 Monaco Blue is one of Spring 2013’s hot Pantone colors. A favorite only surpassed by the dazzling Emerald green, Monaco Blue adds pop to neutrals and impressive contrast to authoritative colors like Tender Shoots green or Poppy Red. Take for instance Cole Haan’s tablet friendly handbag that will be a featured auction item at the April 6th event. Don’t miss out on the designer fun! Buy your tickets in advance and become eligible to win over $500 worth of fabulous gift cards on our special FASHION LINE RAFFLE.